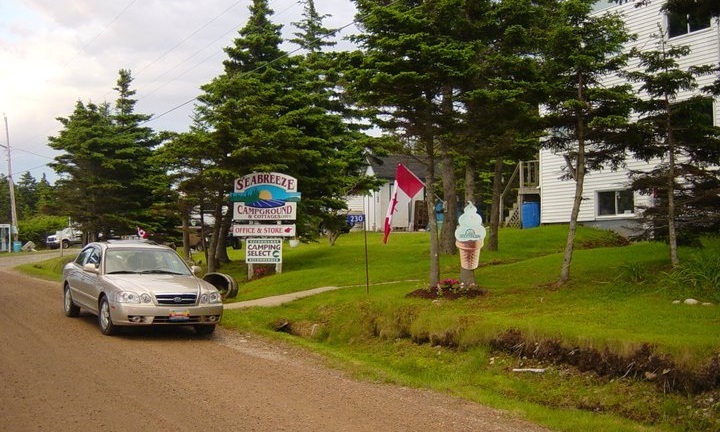 Information Seabreeze is a place where simple pleasures can be relished, whether it is solitude you seek, or sense of community. Nights with campfires, mussel boils on the beach, spontaneous jam sessions, our potluck Saturdays and friendly neighbors make this a happy spot. We have an abundance of amenities, including a common room and kitchen for rainy days. 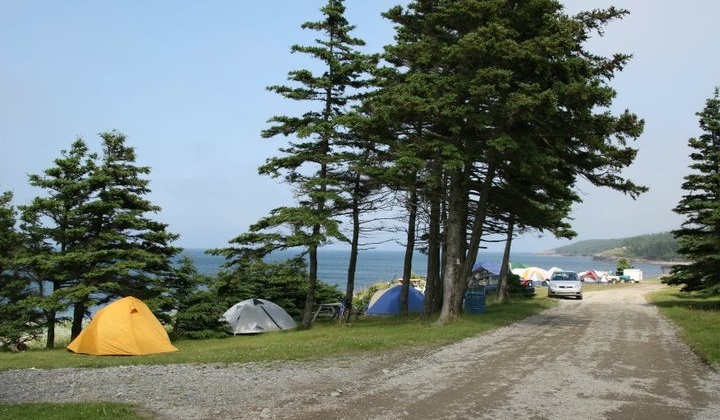 Choose from tent sites overlooking the ocean, well-treed serviced sites for RV's, many with ocean views, or our cozy cottage and RV rentals.